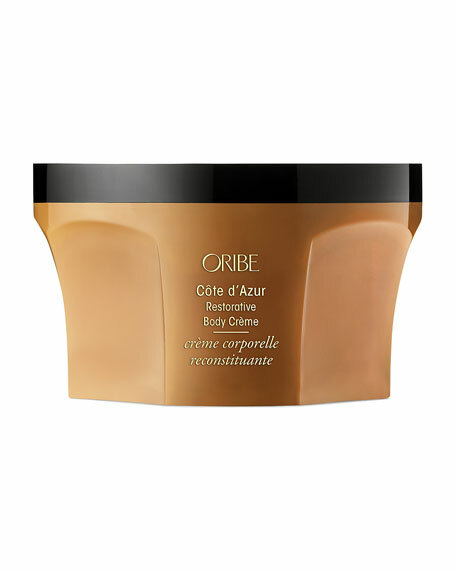 An indulgently rich crème that envelops skin in our signature Côte d'Azur fragrance, while smoothing, softening and delivering the deepest hydration. 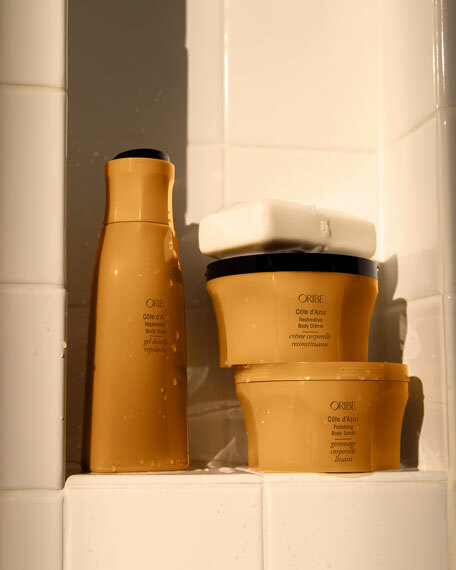 Shea Butter deeply hydrates and replenishes lost moisture, making skin appear firmer. Olive Oil, rich in antioxidants, protects against free radicals and oxidation. Jojoba Oil, rich in vitamins B & E, restores skin's moisture barrier and promotes elasticity. Grape Seed Oil leaves skin with a healthy glow.